South Africa, who hosted the 2015, 2017 and 2018 Cosafa editions, have been earmarked to replace Zimbabwe for the 2019 edition South Africa could yet again host the Cosafa Cup tournament after Cosafa president Phillip Chiyangwa confirmed speculation in Durban this past weekend. However, Chiyangwa did not want to reveal too much information about the upcoming tournament which was set to take place in Zimbabwe between May and June. 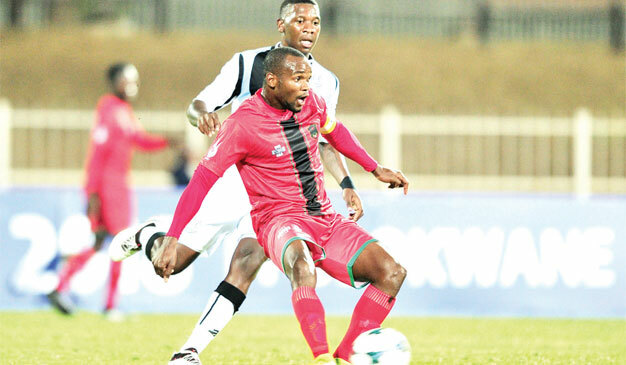 “The Cosafa Cup is likely to be played here in South Africa,” Chiyangwa said to SunSport. “Please talk to Danny Jordaan [South Africa Football Association president] to get more information. Ask him, do not waste time,” Chiyangwa said. South Africa has hosted the regional tournament three times since 2015, and given the infrastructure it has, chances are that they will again agree to come to Cosafa’s rescue. Meanwhile, with Bafana Bafana, Zimbabwe, Madagascar, and Angola among other countries heading to Egypt for the Africa Cup of Nations (Afcon) finals in June, football fans can expect the said national teams to use their fringe players. Previously, national teams used relatively unknown players to widen the selection pool for coaches. This could still be the case with the majority of national teams as they would want to avoid fielding their regular stars weeks before Africa’s major showpiece in Egypt. Limpopo hosted last year’s edition, but this year’s hosting province will only be announced once talks between Cosafa and Safa have concluded. This year’s tournament could yet offer Malawi national football team interim Coach Meke Mwase, the chance to prove his suitability for the hot seat. Mwase’s first competition will be two home-and-way African Nations Championship games against eSwatini later this month.